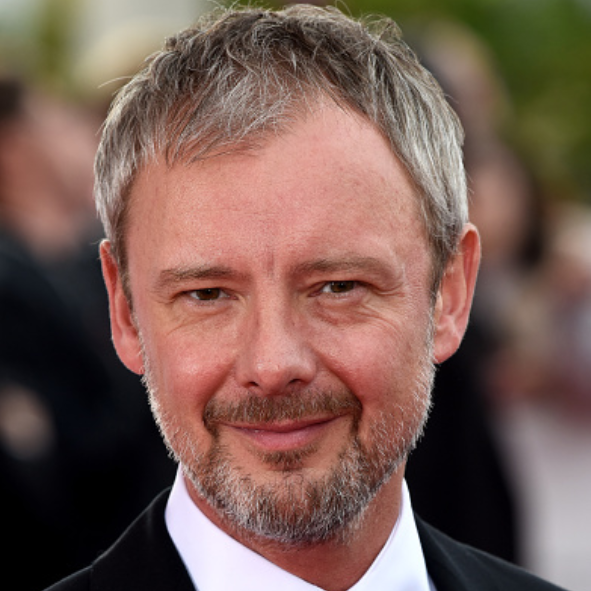 John Simm plays a rabble-rousing populist politician in Cold Courage and Lionsgate has stepped up and taken international rights to the series. 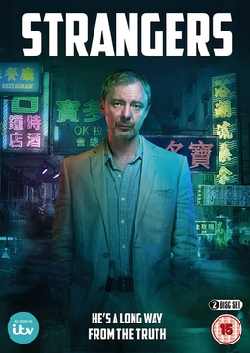 John Simm as businessman and firebrand right-wing politician, Arthur Fried in Cold Courage. Rights were previously with Global Road, which dropped out amid its well-documented troubles. 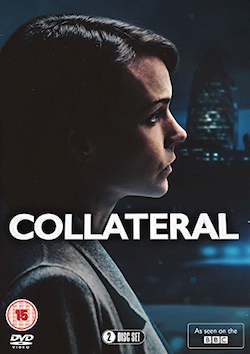 Lionsgate is now across distribution. It has previously sold Scandi series Swedish Dicks and recently took U.S. remake rights to Swedish comedy Veni Vidi Vici. It will take “Cold Courage” to market at MipTV in Cannes. 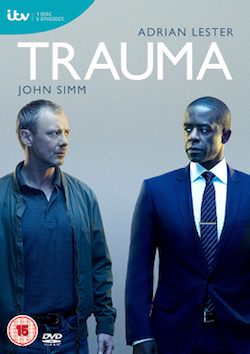 Tags: actor, cold courage, international drama, john, lionsgate, pekka hiltunen, simm, viaplay. Bookmark the permalink.